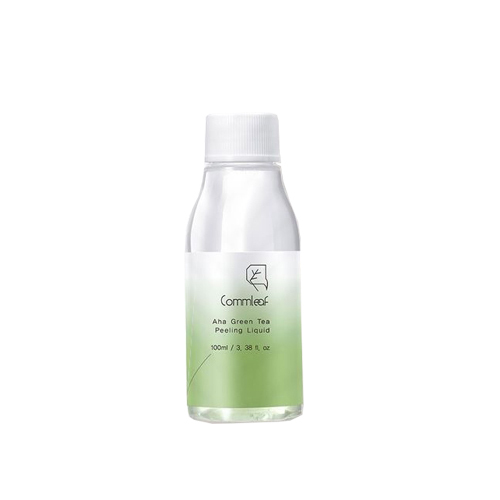 An exfoliating toner infused with AHA to dissolve dead skin cells on the skin surface for a smooth touch of skin. Enriched with green tea extract and seven kinds of botanical species to soothe and moisturize your skin. and apply on the entire face in gentle wipe motion. Apply a toner, essence, moisture cream and eye cream for finish.